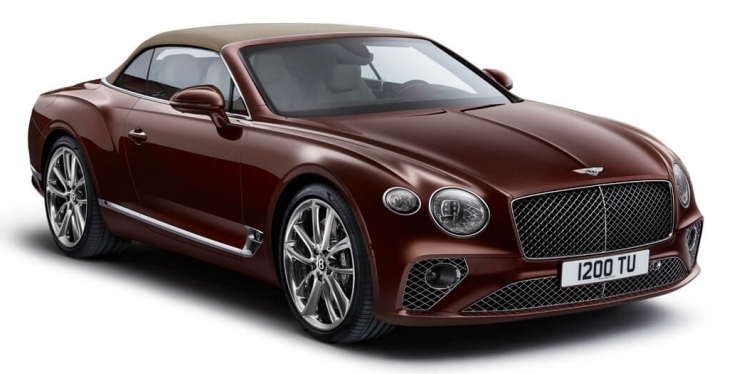 The British luxury car manufacturers with decades of R&Dhave launched its new Re-tuned, Re-sculpted art of satisfaction, The Third generation Convertible Grand Tourer, The Bentley Continental GT, for the first time with numerous color options of convertible roof. This third-generation Continental sets out to explore new flawless design as well as tapping into cutting-edge technology. It also means re-engineering the car to be lighter offering a smooth, fast ride in the new 626 horsepower W12 twin-turbo engine, with zero to 100kmph available in just 3.6 seconds and a top speed of some 334kmph. The new Continental GT Convertible features a choice of four drive modes, allowing you to adjust the car’s performance to suit your journey with a simple, smooth turn of a dial. Choose from Comfort, Sport, Bentley made or Custom, where you can configure your own combination of settings, As its cabin is a driver-focused, no need to distract your eyes from the road, everything is handy, the largest ever 22-inch “Rotating Display” offered by Bentley shows every possible information about the car at a pinch, supports Apple CarPlay, an in-car Wi-Fi hotspot and real-time traffic information, A 1500-watts crystal clear 11 channel 10 speakers audio system. Bentley’s interior is inspired by wings in Bentley badge with Choice of a mono-tone color split, or 4 duo-tone colors split offering the choice of 15 premium grade hides interior colors. Continental is a piece of dedicated craftsmanship, very clean, simple, elegant and carries a pure relationship with design and technology, the main highlights of this car, are the traditional Bentley crystal cut headlamps, floods the pure white light to make visibility clear on the road and rear uses elliptical LED matrix lights making it stand out of the crowd, The key signature character lines remains the same but, more refined. The new soft roof installed with new insulation material and operating mechanism which retracts in just 19 seconds combined with new sealing material making it much quieter, can be kept retracted to the speed of 50kmph. Bentley is not about over decorated character lines but to make it clean and smooth, to make is a great car complimenting, the personality. 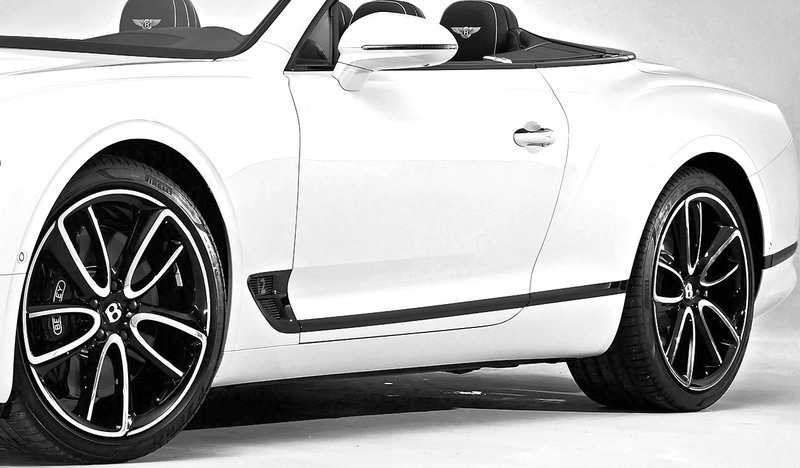 This car hovers confidently and nicely on large 21-inch and 22-inch option forged, hand finished alloys coupled with Pirelli-Bentley edition.